The ancients made wine without much knowledge of chemistry, but they had to sweeten it with honey when it turned out sour! 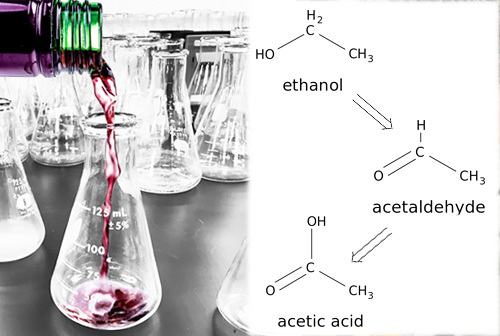 Come learn from the Beverage People’s own retired chemist, Bob Peak, about the simple and complex chemical interactions that are going on as you make your wine so you can assure a good outcome. Basic wine chemistry facts, important data, and some class volunteers participating in simple lab tests, too.